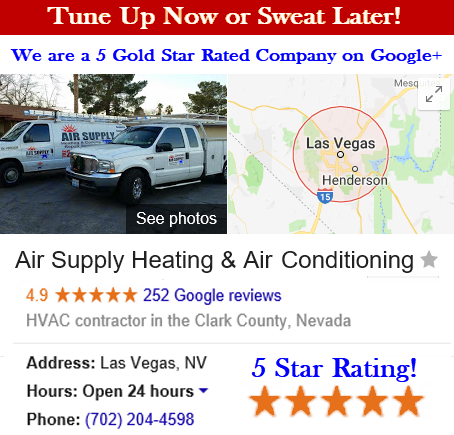 Air Supply Heating and Air Conditioning is a full service HVAC System Contractor, catering to commercial business owners and residential homeowners throughout the Las Vegas, Nevada Valley. 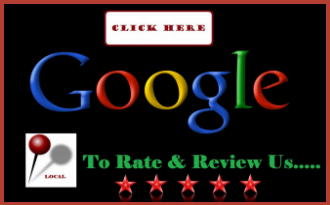 We are completely certified, licensed, and insured to offer our professional expertise and labor at affordable prices. Our technicians are well trained, experienced, and possess extraordinary skills that qualify them to perform any task associated with our services. 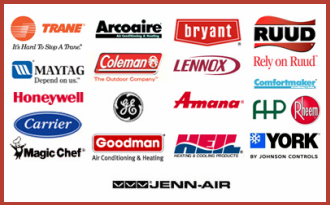 Air Supply Heating and Air Conditioning is committed to ensuring our customers have a consistent phenomenal experience, which is why we deliver exceptional work ethics, high moral standards, friendly customer service, and incredible workmanship to every service we perform. Because we value our customers, we only use high-end products and equipment available only to licensed professionals to ensure prime results. 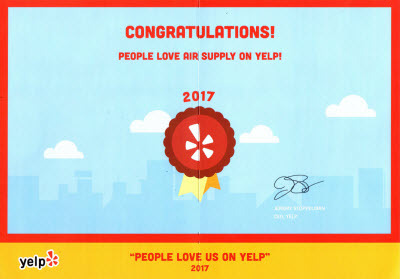 Air Supply Heating and Air Conditioning offers the community in the Greater Las Vegas, NV area with premium products such as the YORK® Affinity™ Series YP9C Furnace, which is our product spotlight. YORK® Affinity™ Series YP9C Gas Furnace is ENERGY STAR® qualified with AFUE (Annual Fuel Utilization Efficiency) and up to 98% for more cost effective operation with more heat. To match the precise temperature degree for optimal comfort, the modulating burner is designed to continuously adjust the heating in minuscule increments. The YORK® Affinity™ Series YP9C Furnace has an ECM fan motor with variable speed to not only deliver efficient circulation, but also quiet performance. Integrated ClimaTrak™ Comfort System is included in the manufacturing to tailor the individual operation of your home. All these benefits in one small package as the YORK® Affinity™ Series YP9C Furnace has a condensed design with compact 33” cabinet profile for space saving capabilities. –	More heat capability for less money with up to 98% AFUE efficiency. Compared to the older models holding 60% AFUE, fuel costs are cut nearly 38%. –	Affinity™ Wi-Fi Residential Communicating Control capability for maximum control, including increased temperatures and energy savings. –	More heat from less gas is extracted with a more efficient condensing design. –	With built-in diagnostics and shut-off controls you will have more peace of mind. –	Backed by industry-leading limited warranty you can count on rugged steel heat exchangers. –	With 100% shut-off main gas valve, you can feel safer with a more dependable appliance. –	The silicon nitride hot surface heat ignition offers more reliability. –	Complete Assurance™ Warranty Pledge: If the heat exchanger fails within 10 years of installation, YORK® Affinity provides optional furnace replacement in lieu of heat exchanger equipment. Air Supply Heating and Air Conditioning proudly provides the YORK® Affinity™ Series YP9C Gas Furnace as an option for consumers in Las Vegas, NV and surrounding areas that are looking for a top-rated furnace that is cost effective and energy efficient as well as has quite operation and high performance. After purchase, our experts can install your unit quickly and proficiently to ensure smooth operation. Call Air Supply Heating and Air Conditioning today to learn more!